Need help to find your fitness? 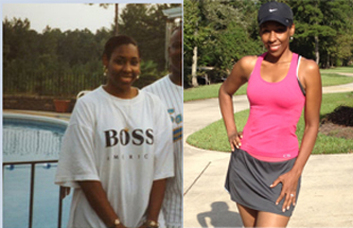 Health coaching may be the key you need to unlock fit, healthy and balanced living. Beyond personal training, health coaching emphasizes fitness, nutrition and the science behind true behavior modification. As an American Council on Exercise – certified Health Coach, I serve as a health promoter, a health educator and a partner on the allied health team to help you enhance, preserve and maintain your health. Services start with an initial consultation, where we examine your health history, current status and goals. Then, education, individualized programming, strategies, systems and support in the areas of exercise, nutrition and lifestyle modification are brought together to help you progress towards your goals. 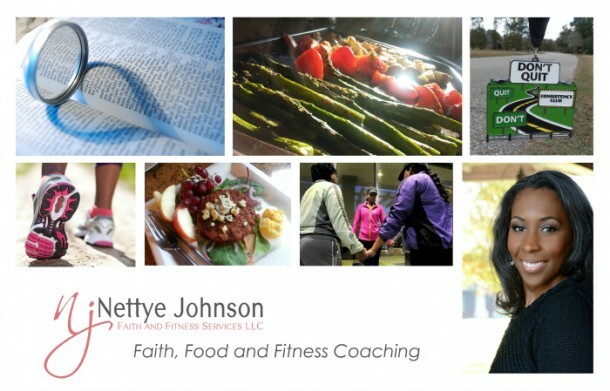 Our offerings are based on science and empowered by faith to help you discover what works for you and maintain the motivation to live a healthy, balanced and well lifestyle. In person services are offered across the Greater Baton Rouge area. Virtual services are also available via phone, email and internet. Book a free consultation call to discuss program details and information on pricing and availability. Note: ACE is the largest National Commission for Certifying Agencies(NCCA)accredited nonprofit fitness certification organization in the world with a network of 50,000 fitness professionals. The ACE Health Coach certification is the only certification of its kind accredited by the NCCA. Individuals with the ACE Health Coach credential serve as a critical missing link between fitness, medical, allied health and wellness professionals, providing the knowledge and skills needed to inspire, motivate and encourage individuals to make healthy living an integral part of their lifestyles. In person services are offered across the Greater Baton Rouge area. Virtual coaching services are also available. Schedule a free consultation call to get more program details and information on pricing and availability. 10 Coaching Sessions - Best Value!